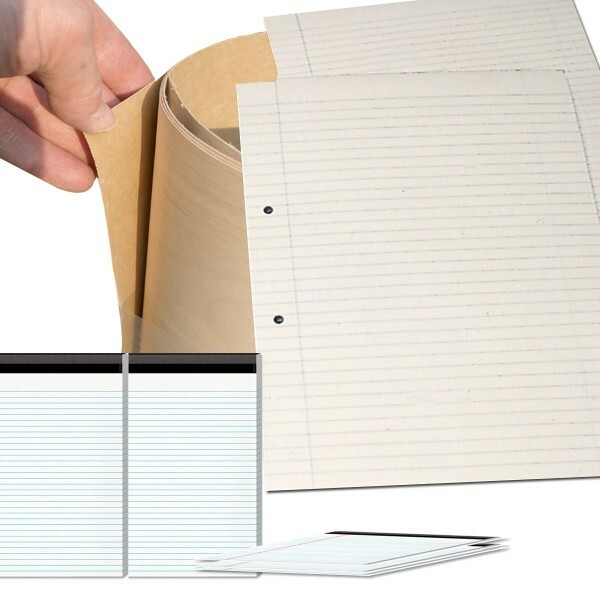 Notepad is one of the most vital items on any working professional desk. They are not only a source of making new plans, writing memos and taking notes but also a great tool to market your business. Custom notepad with stiff cardboard backing is also a perfect item for customer giveaways, business notes and reminders list. 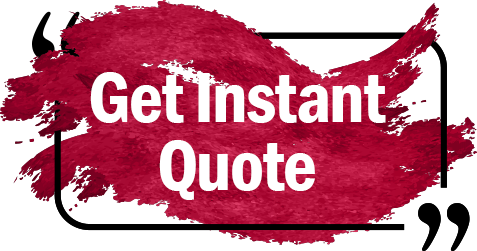 Make sure that your logo, corporate slogan, contact number and office address are given on that. Notepad is a very powerful tool for individuals and organizations. People can use them to improve their working and in the preparation of memos, receipts, and notes. 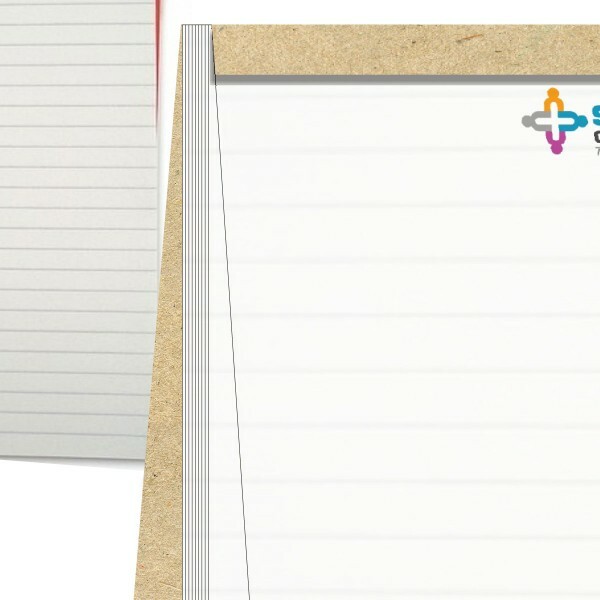 For companies, notepad printing is a very powerful advertisement tool that can promote brand in a very powerful manner. A commercial entity can print its custom notepads and use them in their offices, send them to suppliers and stakeholders to spread the word. Furthermore, they can be given as gift giveaways to the customers, when they shop for something at your store or franchise. This will not only earn their loyalties for the business but also spread the brand name to the people who do not know it. 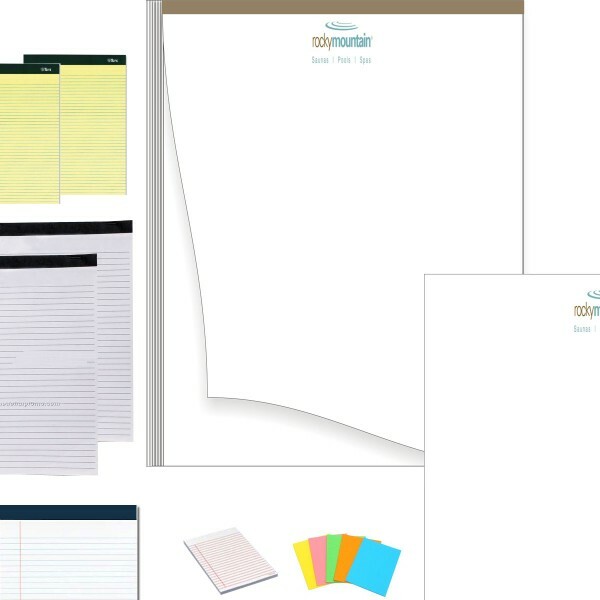 RegaloPrint is pleased to offer you premium quality custom memo pads at reasonable prices. We print notepads in complete alignment with your individual and business needs alongside budget. We normally print personalized notepads at 70lb offset stationary paper to make them reliable yet inexpensive. However, the customers can select the most suitable raw material, size, price and design for their notepads. In order to place the orders, you can contact our customer support and share your product details and requirements. RegaloPrint team can be reached via live chat window, email as well as telephone. It is strongly advised that you come prepared with your specifications and seek the advice of professional designers here. Using the most suitable set of guidelines, your draft pads and other products are designed and printed in professional manner.